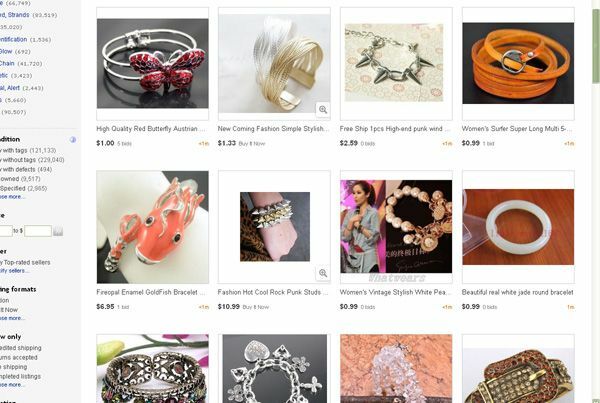 I mentioned in this post that I'd been buying accessories on eBay (and showed a few). Here are a few more that I have picked up for less than about $4. After the pictures I'll share how I go about finding inexpensive items. 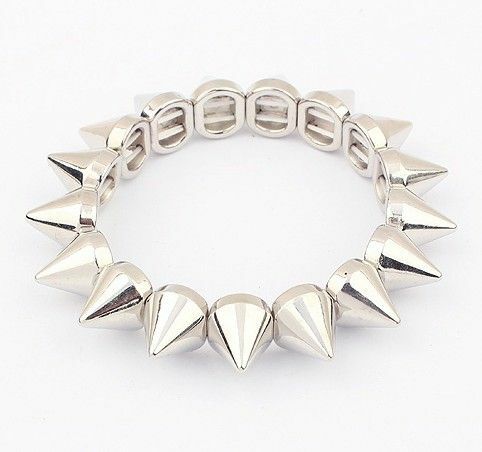 This very on-trend spike bracelet is my latest purchase so will only reach me in a few weeks. 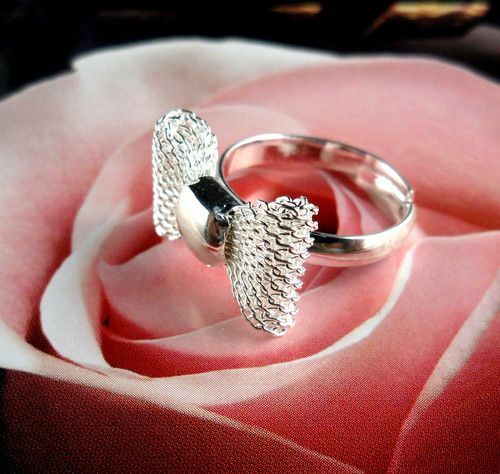 I adore this silver bow ring! So cute. This ring is so pretty in real life, much nicer than the photo (and isn't too big). 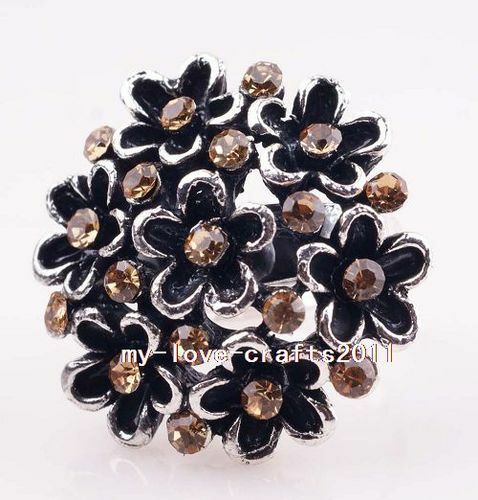 Love, love, love this black bow ring - I wore it on Sunday. 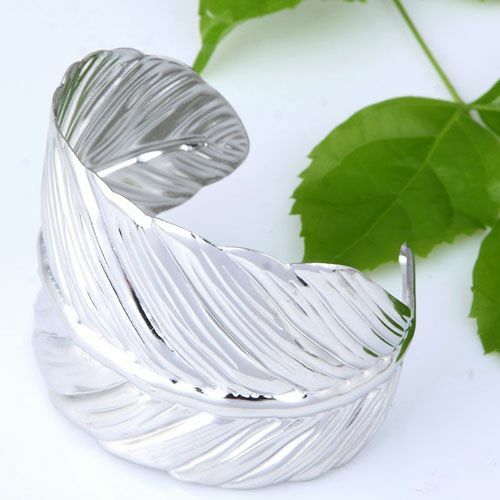 This silver leaf cuff looks beautiful but doesn't sit right on me - it wants to spin sideways. Fail! 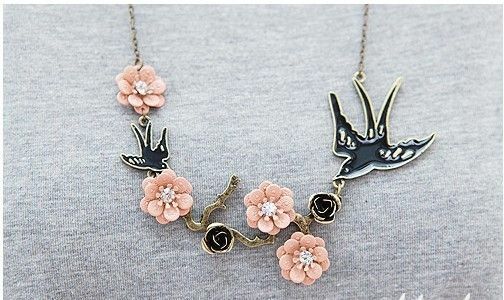 I haven't received this necklace yet but I thought it would be perfect for winter. Okay, so how do I go about finding cute things for next to nothing? 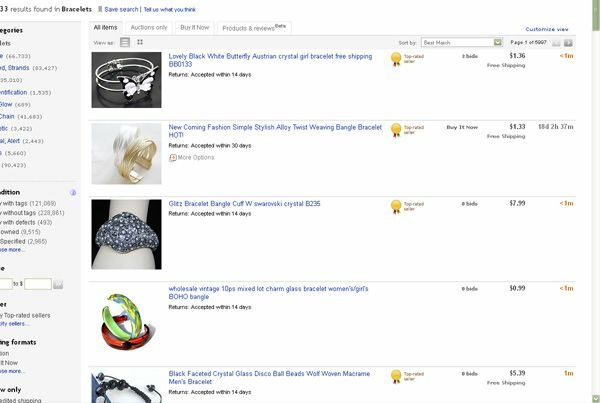 I go onto eBay.com - I've had less luck with eBay.com.au and even less with eBay.co.uk so I stick to the original site but if you live in Australia or the UK you might find those sites hold some deals for you. 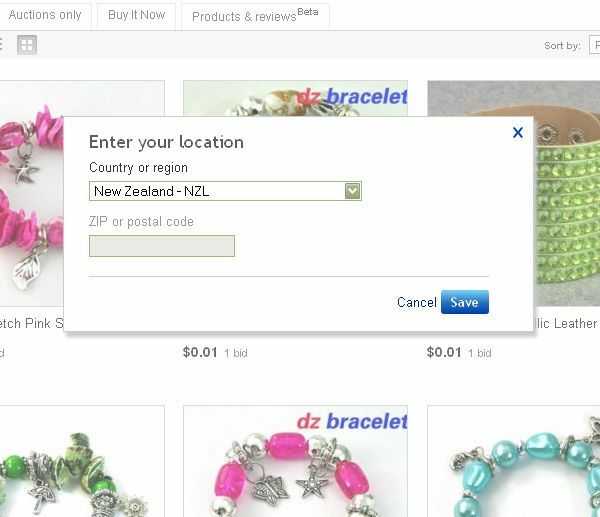 Either way, if eBay.com has cheap items and free shipping to New Zealand (i.e. the middle of nowhere) then it will be the same for you, wherever you live, I'm sure! 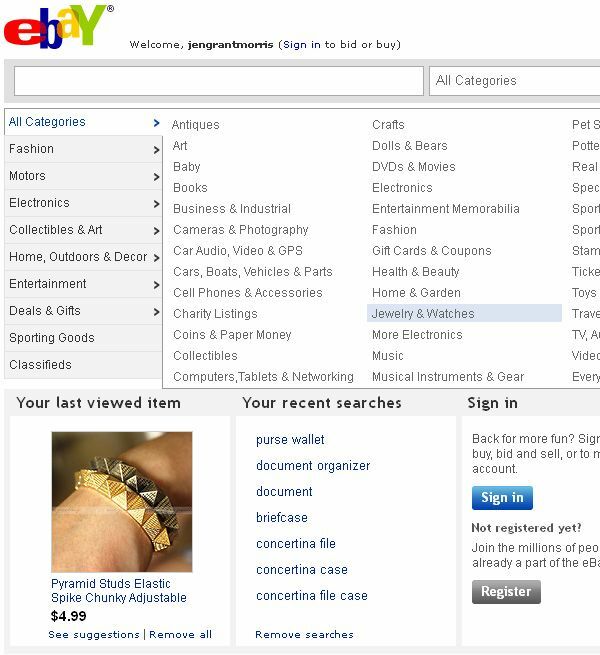 Once I'm on eBay there are two ways I go about finding items: just browsing, or a specific search. 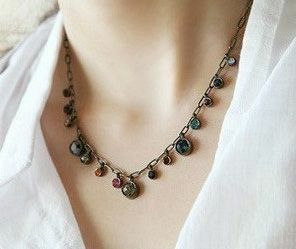 Click on Fashion Jewelry on the left, unless you are after a particular kind of jewellery like earrings or a necklace, in which case select that. 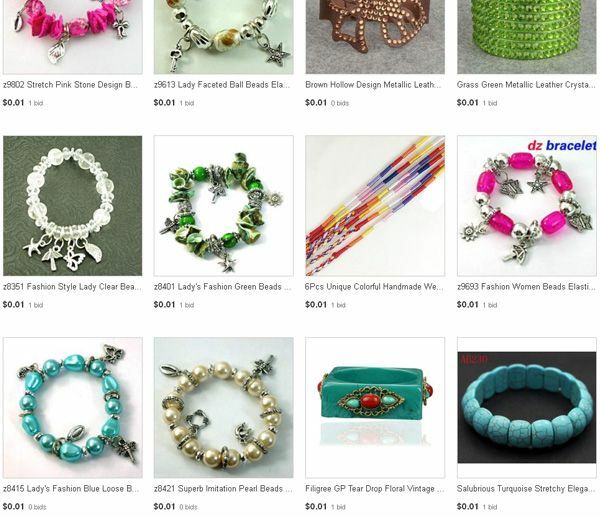 I've selected bracelets - there are sub-categories but I want to look at all of the bracelets so I haven't chosen a sub-category. 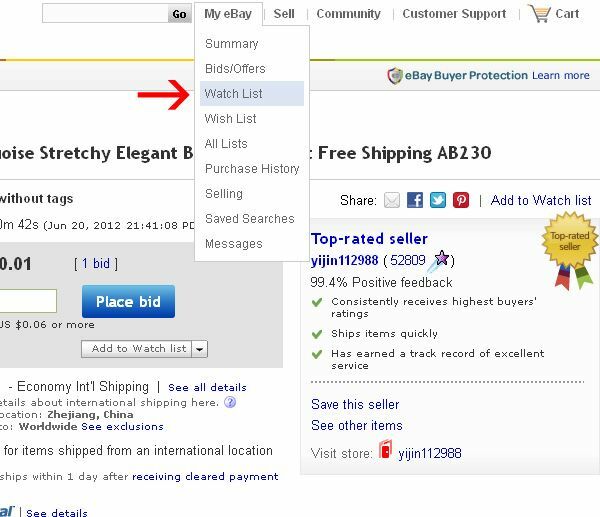 Choose how you prefer to see the items - at the top of the list of items shown there are two little icons. 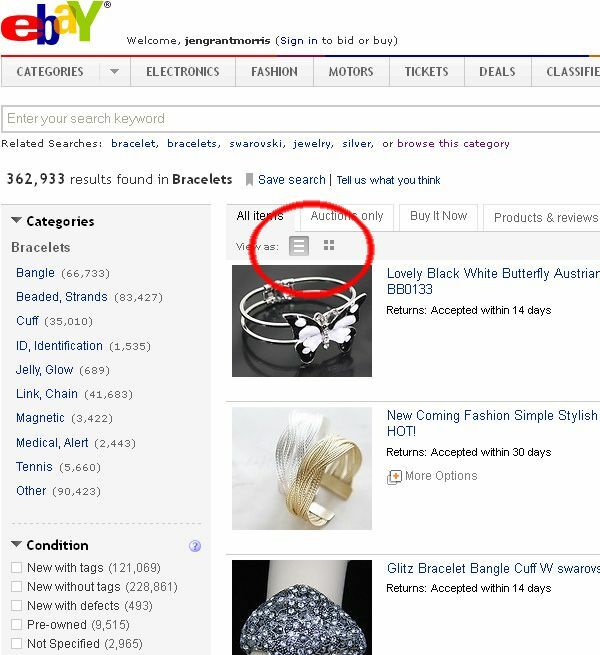 The left hand one means you'll see the items as a list, and the right hand one means you'll see the items as a gallery. Now this is the most important step - go to the drop-down menu at the top of your list / gallery. Choose "Price + shipping: lowest first". A box should pop up asking which country you live in, as that is obviously relevant. Choose your country from the drop-down menu and click Save. The items will all be rearranged for you. 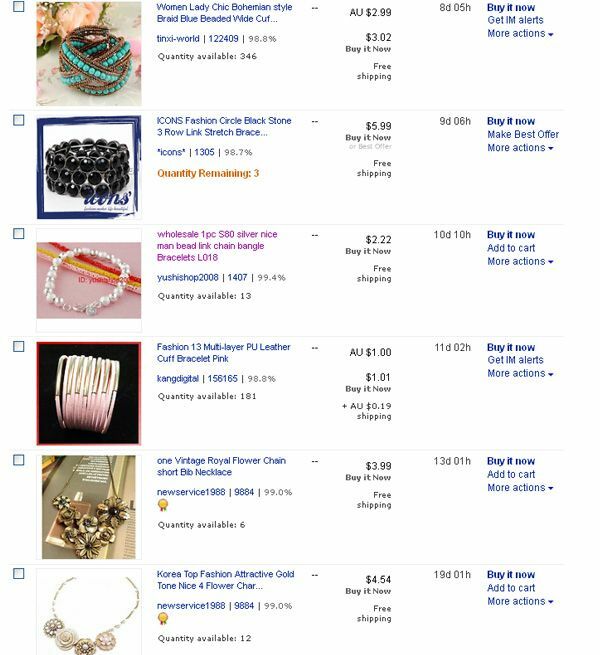 You can see from this screenshot that the bracelets on my screen start at one cent with free shipping! Now, there are three different ways to shop. 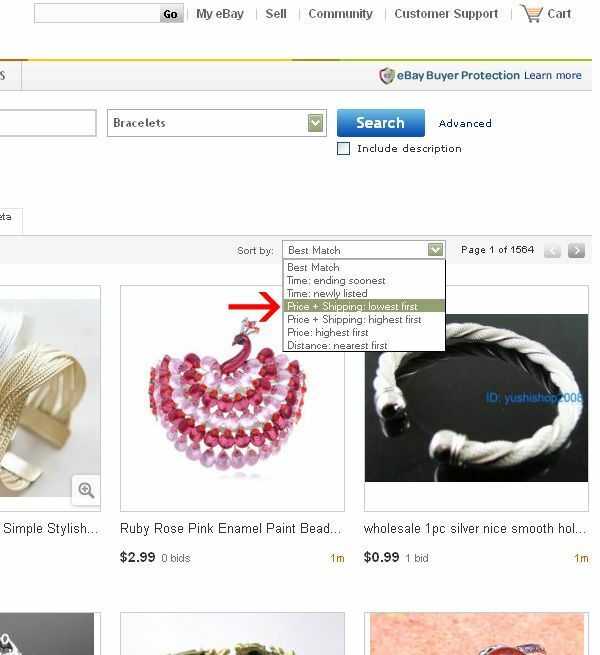 You can choose to view all items, or only auctions, or only Buy-It-Now items. 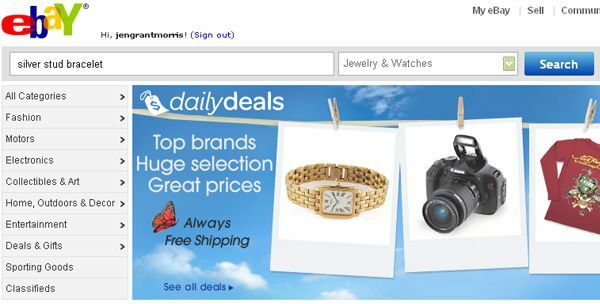 For those unfamiliar with eBay, the Buy-It-Now items mean the price you see is the price you pay, and you buy it instantly and it's yours. The auctions usually start cheaper and you enter the maximum amount you are prepared to bid and the computer bids for you incrementally. You will never pay more than your maximum amount, and you can often pay much less. For example, if I bid on one of the auctions starting at 1 cent, and my maximum amount was $3, the auction would start with an opening bid of 1 cent. If nobody else bid against me, all I'd pay is 1 cent. 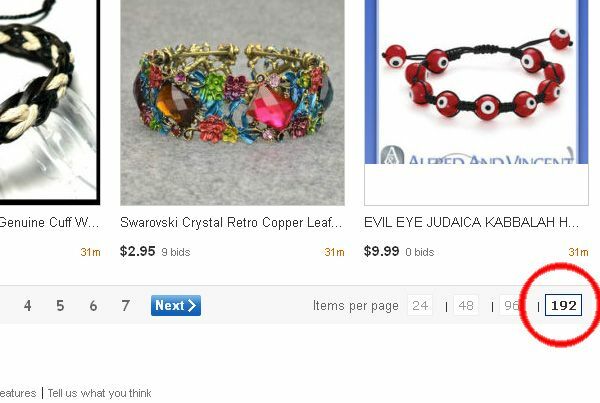 If someone else bid against me and their maximum was $2 then I'd outbid them at $2.10. No jokes, that is what I'd be paying - 99c with free shipping! How cool is that. Just browse through the pages and buy what you want. 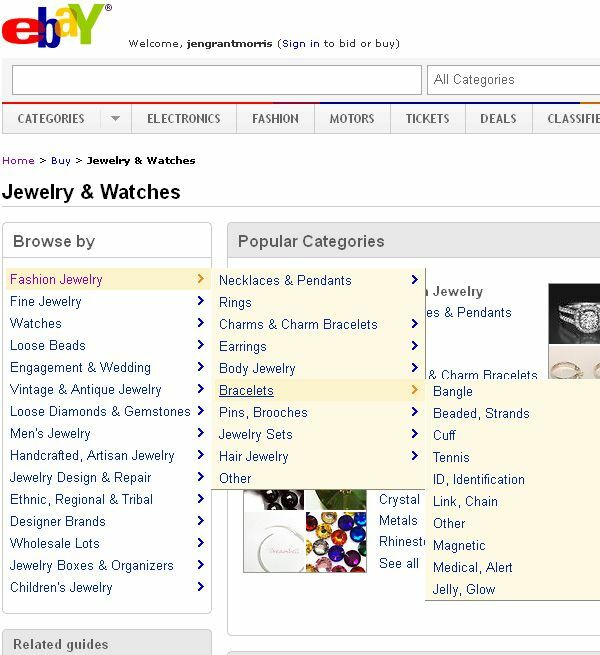 If, however, I choose to look at the auctions, what I'd do is open any items I like in a new tab in my browser. I do this by either using my mouse scroll button to click on the picture, or right-clicking the picture and choosing "Open in new tab". That means I can switch to that item and not lose my original search. If I do still want the item then I bid for it then, otherwise I just delete it from my watched items list. I did mention above that there were two ways of shopping: just browsing (as outlined above) or shopping for a particular item. 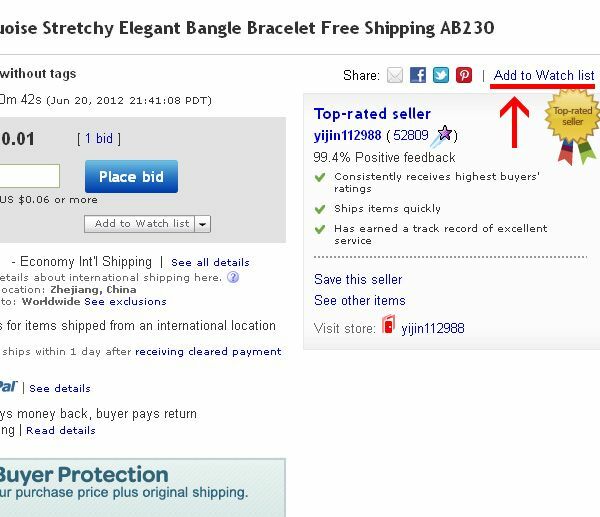 If you were after something in particular just enter it into the search box at the top - and be very specific, for instance "silver stud bracelet". 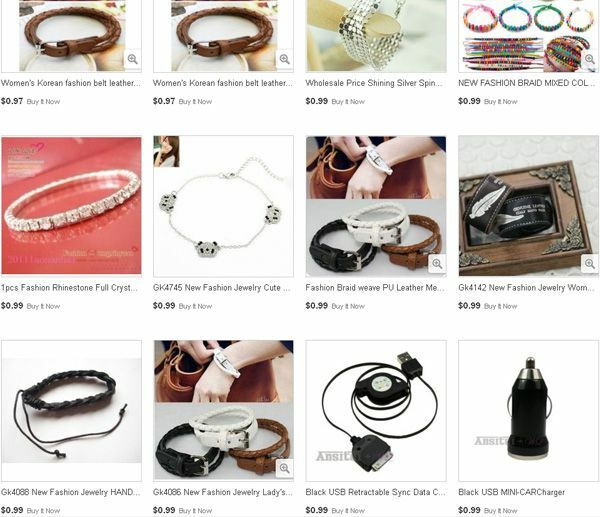 I also like to choose which category I want to search in to narrow it down, and so that I don't get, for example, doll's jewellery or an antique catalogue about silver stud bracelets, or something random from another category. I just want to search the jewellery. After your search results come up, follow the steps above for sorting them. One thing I have to warn you about is that the items are usually coming from places like Hong Kong and take a month or so to arrive, so don't buy anything if you need it sooner than that! I hope this little tutorial was helpful - now go forth and shop, and don't forget to drop me an email and show me your goodies!